New Price!! 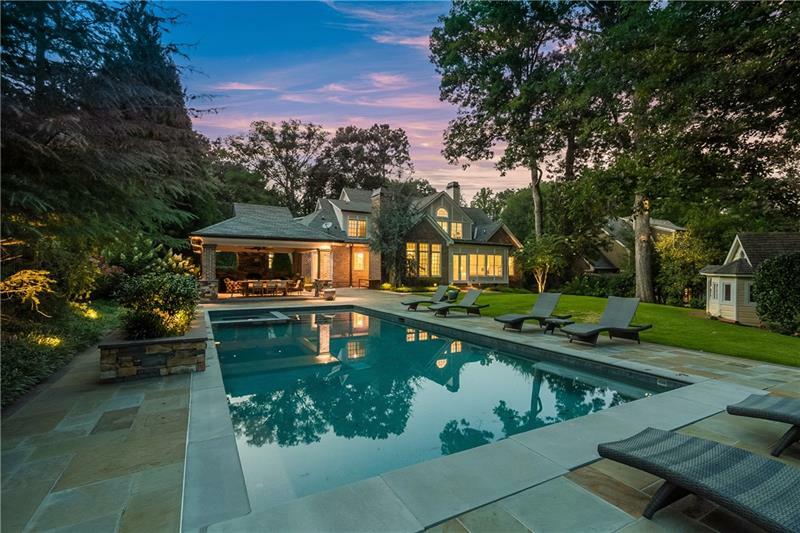 This is the best renovation or teardown available in popular Chastain Park w/ an amazing .65 acre lot! Open floor plan w/ gracious outdoor living with large deck, several stone patios & a fire pit all make this a great home for entertaining!! Gourmet kitchen w/ commercial gas stove, granite counter tops & stainless appliances. Full finished terrace level. Gated property with electric front gate. 3 car detached garage. Walk to everything...parks, tennis, golf course, walking paths, amphitheater, arts center, horse park, swimming pool, restaurants and shops! 4514 Stella Drive, Sandy Springs, GA 30327 (MLS# 6079541) is a single family attached property with 3 bedrooms and 2.00 bathrooms. 4514 Stella Drive is listed for sale at $850,000.00. 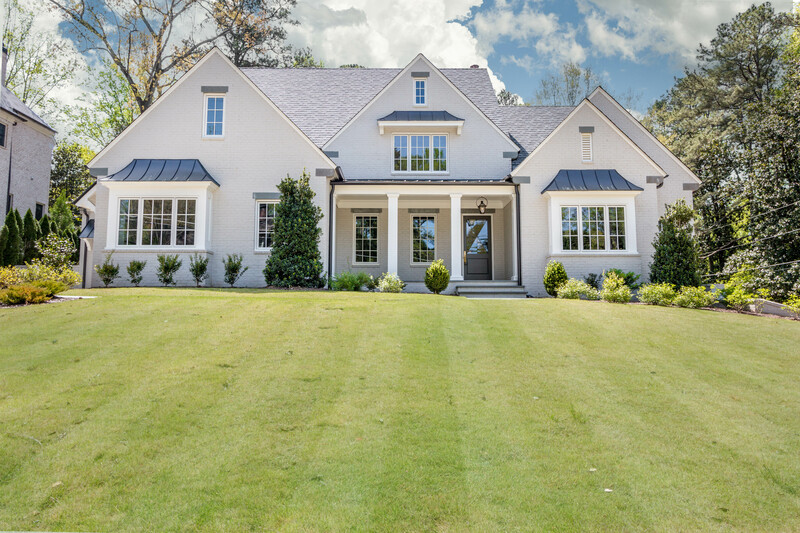 To view more Atlanta real estate and local neighborhood information, contact Karen Tompkins, or visit ColdwellBankerHomes.com.